I've been a long-time fan of the Glossier Moisturizing Moon Mask. It's hydrating, soothing, and glow-giving. And just as I was nearing the end of my little blue and white pot of goodness, I received some PR samples from Sukin* in the post. And what should I find but a total dupe for the Glossier Moisturizing Moon Mask. Best of all: it's only £11 and you can pick it up at Boots! It's the Sukin Hydrating Facial Mask. As you can see from the photos, it's the exact same consistency as the Glossier offering. 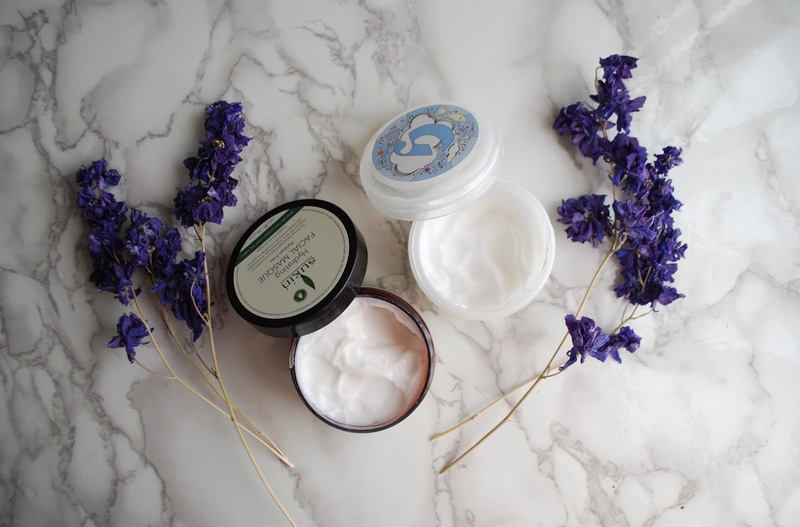 It's a thick, but not heavy, white cream that's cooling and hydrating on application. Sukin is an all-natural, paraben-free formula, so I know it's not going to irritate my skin or cause a rosacea flare-up. The Sukin Hydrating Facial Mask is packed with mango seed butter and avocado oil for hydrating and soothing. My favourite bit might be the papaya extracts for brightening. I use this as a 30-minute mask before bed. The next morning, my skin is soothed, hydrated, and glowy. This is a total drugstore superstar! 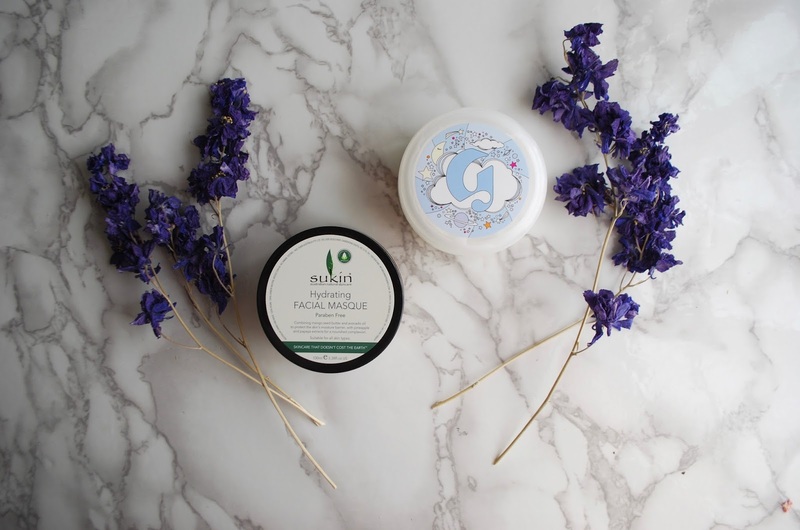 Have you guys tried the Sukin Hydrating Facial Mask? *As always, I will never recommend something unless it genuinely works, because I value your money, time, and dignity.